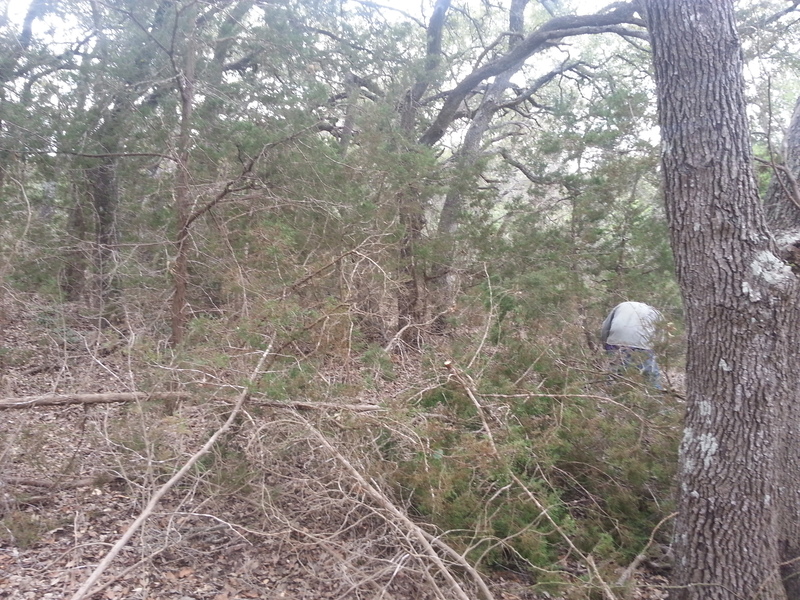 We have been providing mesquite grubbing services in South Central Texas for many years. 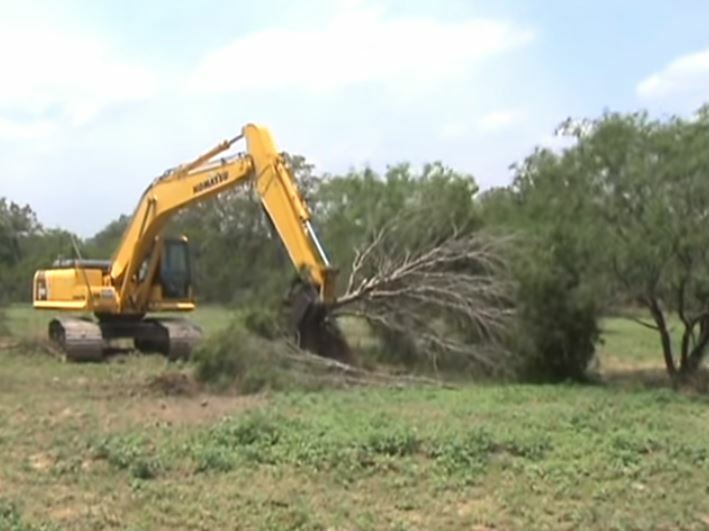 Over the years, the size and scope of our mesquite grubbing business has grown, as has our fleet of equipment and our team of skilled operators. 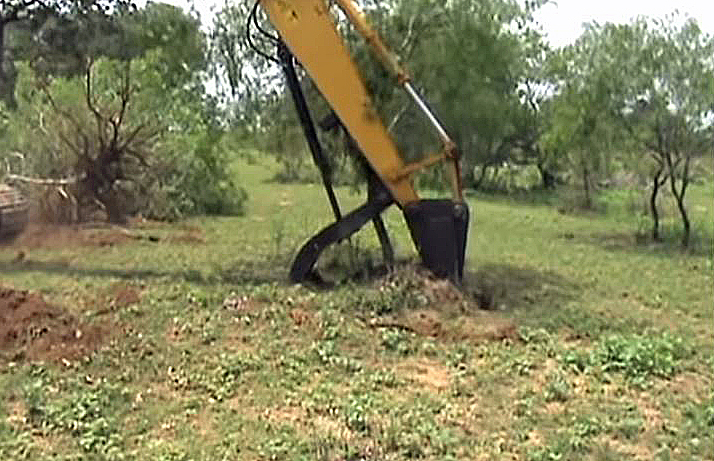 “Grubbing” is removing a tree and as much of its root system as possible to deter regrowth. The alternative that many use is to simply scrape the ground off while leaving roots and pobs – the problem with this approach is they resprout. A grubber is a tool that digs below the surface and grabs or shears off as much of the root as possible. Here, especially for mesquite, it is the only way to effectively clear a pasture and minimize the possibility of quick, thick regrowth. We have made significant investments in the specialized equipment and attachments necessary to extract the ENTIRE TREE–roots and all. Our Team of highly trained operators have removed thousands of acres of nuisances like these for years. 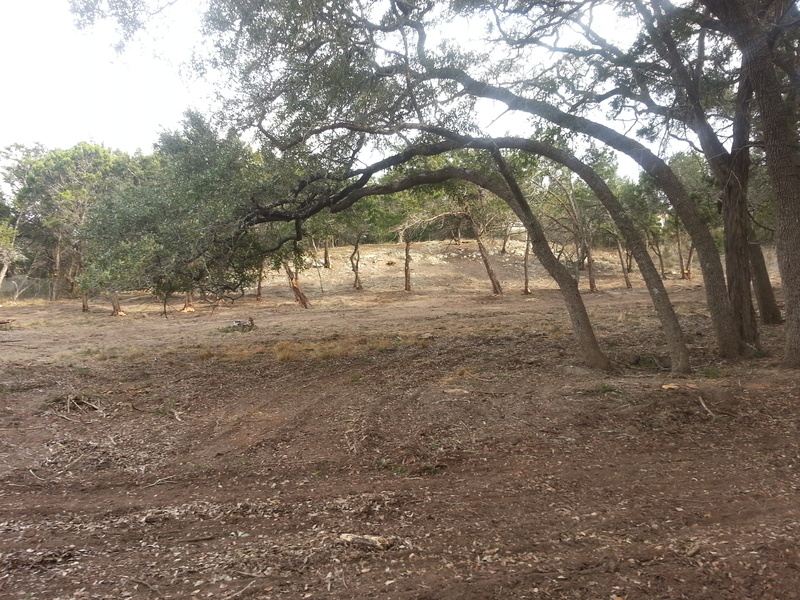 Let us make that unusable field/pasture a dream for your livestock and family. Contact Us for a comprehensive description of all of our Mesquite Grubbing services by filling out our form.